Extreme high accuracy, robust calibrators for the field and lab with long term stability. 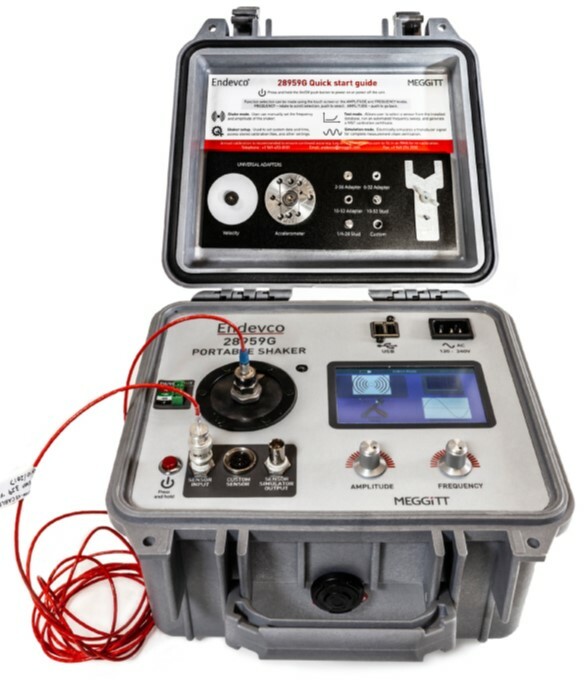 Provide calibration source for mechanical (force, torque, displacement, pressure, strain, acceleration, etc.) and electrical (voltage, current, thermocouples, temperature, and resistance) measurements.